On the 3rd of August this year, the firm that owns the New York Stock Exchange – Intercontinental Exchange (ICE) – announced that it was forming a new company known as Bakkt. The latter firm would be a new company to push Bitcoin and other digital assets towards becoming mainstream financial assets. The new venture is expected to launch later in November this year. Other firms included in Bakkt would be other Wallstreet ‘heavyweights’ such as Microsoft, Starbucks, BCG, an affiliate of Fortress Investment Group, Eagle Seven, Galaxy Digital, Horizons Ventures, Alan Howard, Pantera Capital, Protocol Ventures, Susquehanna International Group, LLP and more. Bakkt has since received overwhelming support as can be seen with its official Twitter page already having 15,800 followers as well as receiving enthusiastic tweets from followers. 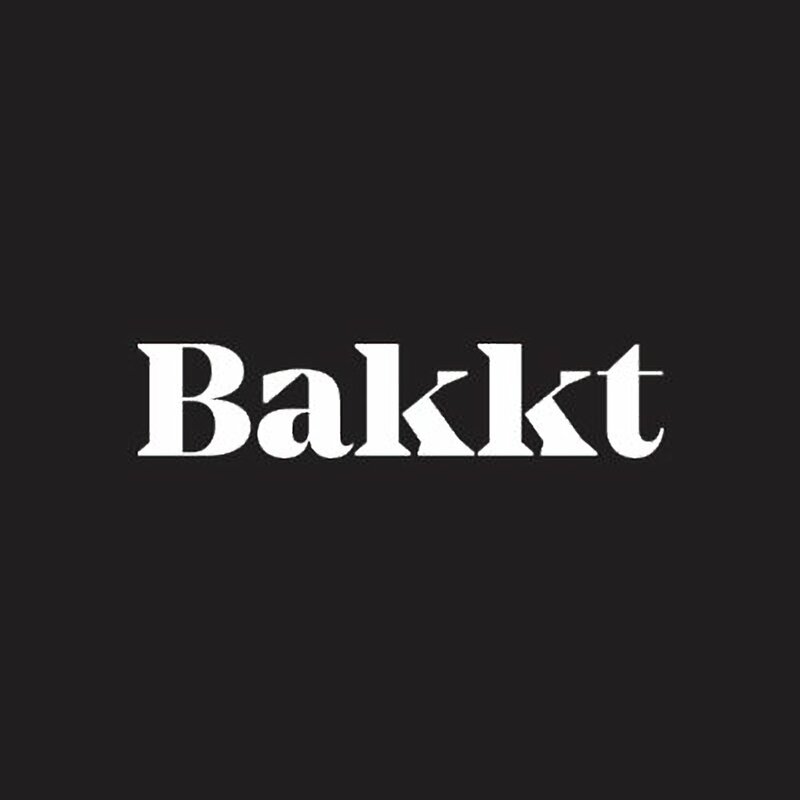 Like ICANN helped to bring the internet mainstream, @Bakkt will help to realise digital assets potential in the financial sectors by providing a fair regulatory framework that allows for efficient price discovery as well as powerful infrastructure for financial services. The CEO of Bakkt, Kelly Loeffler, has since written a medium post, thanking the global community for the positive response since the announcement as well as the continual conversation across the globe.